politicians have to do the right thing...to a point. not looking for your subjective point of view. these people aren't suppose to know your name. best accomplished under the second example. of knowledge applicable to the position. compete under the additional criteria. last thing to come was the commander's rating. those who are the most qualified for promotion. 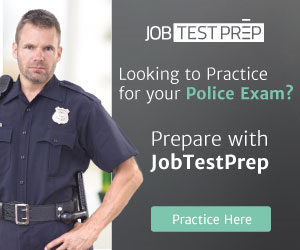 officers are just good test takers while others aren't. known, and acceptable, to those in power. similar ratings from the American Bar Association. nothing to do with those ratings. What a joke; although, funny it's not. "Unqualified"
shot in the first place. The sergeant requested a meeting with the chief. one had spoken against him. colonels were farther down on the list. service examination is based on?